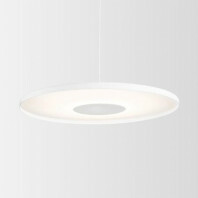 Venn is a ceiling spot which sparkles in your inside. 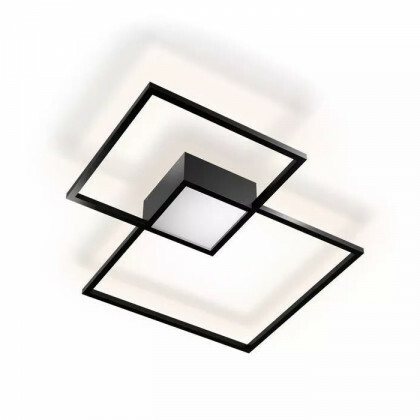 It suits in any space. Chose it with one or two LED bulbs. 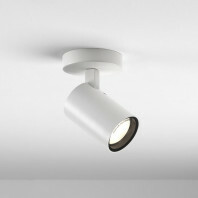 The one bulb lighting lights upward, whereas with two bulbs it lights upward but also downwards. 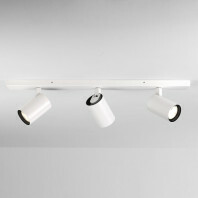 It perfectly suits alone, but also couple with other versions with one or deux LED. 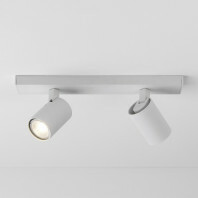 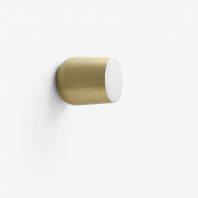 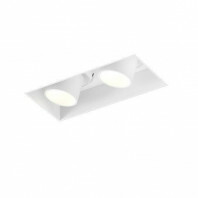 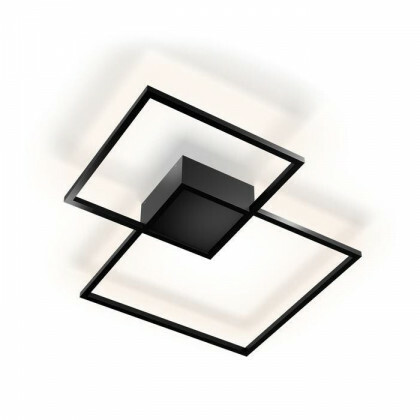 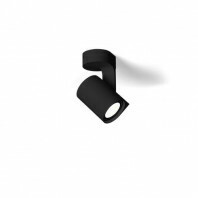 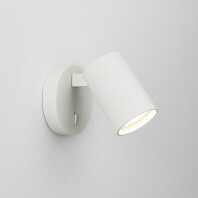 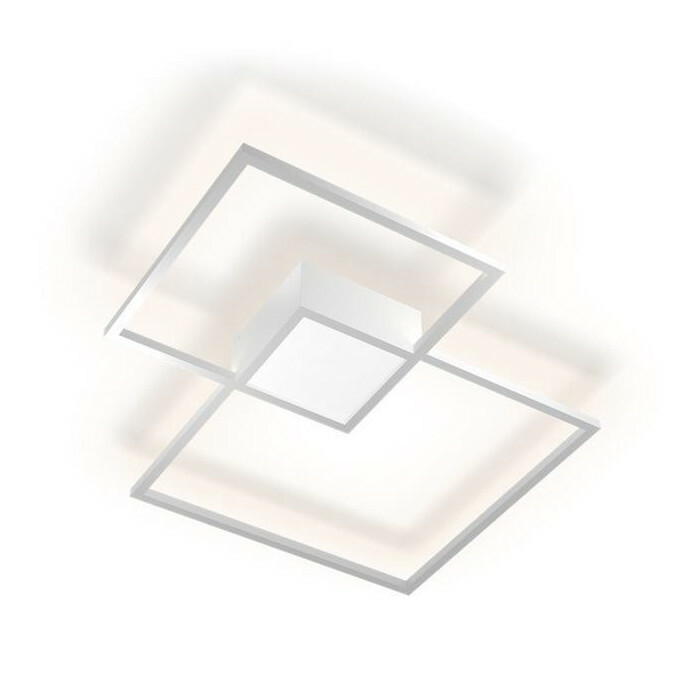 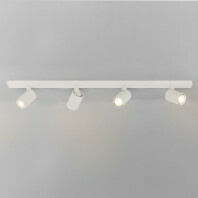 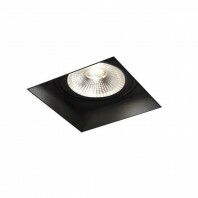 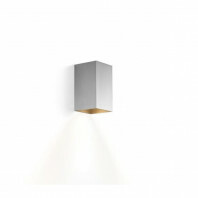 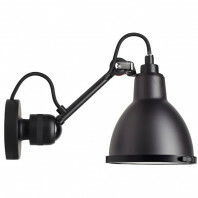 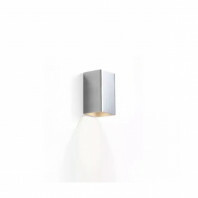 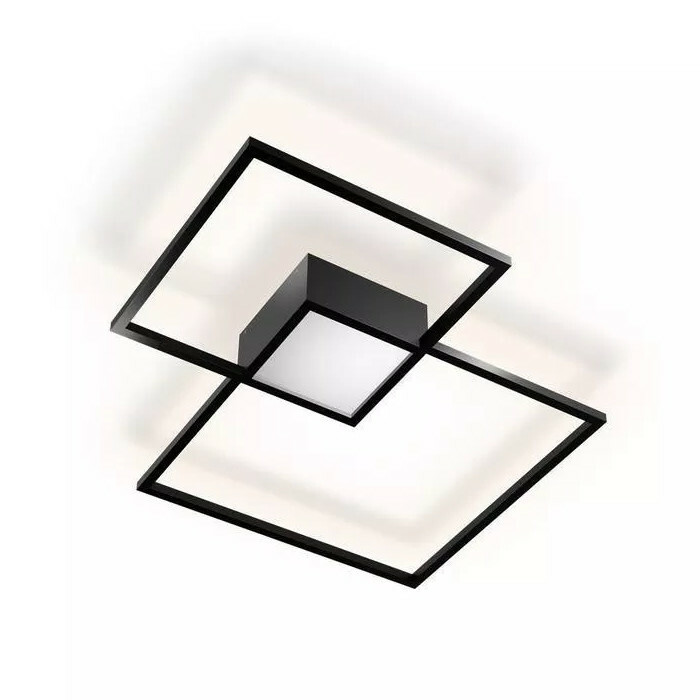 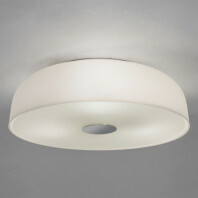 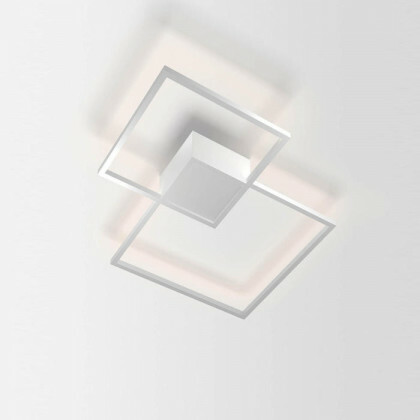 The lighting Venn is available in black and in white. 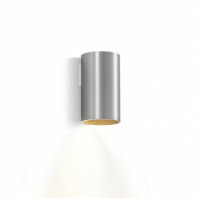 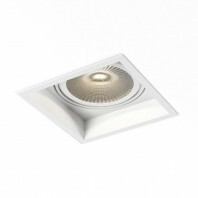 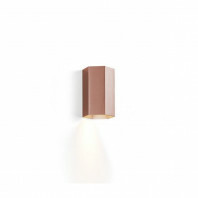 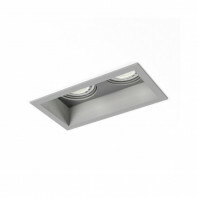 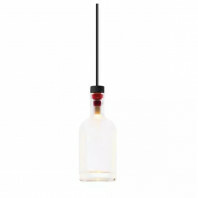 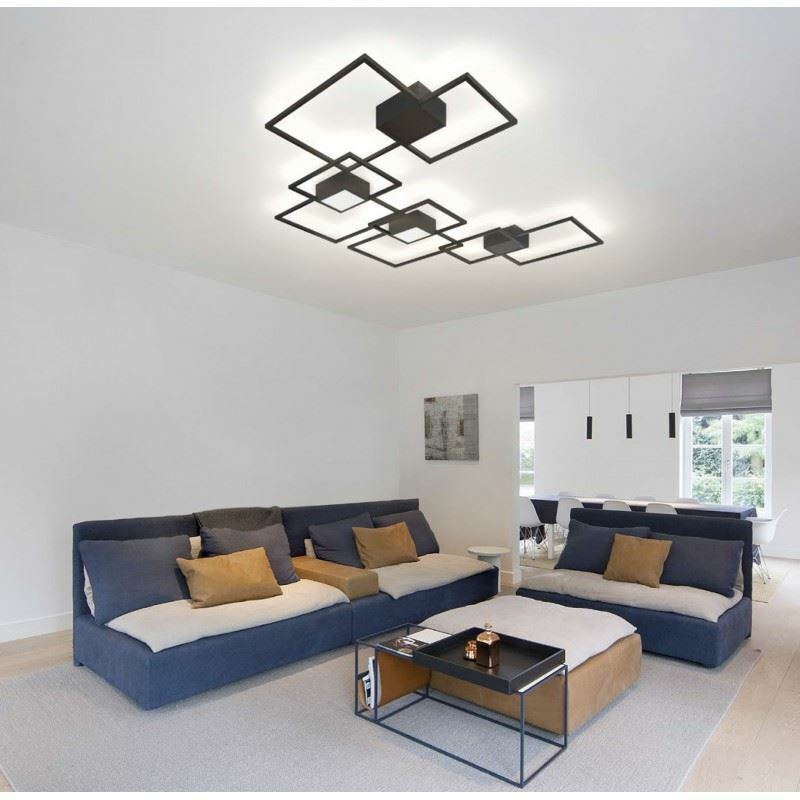 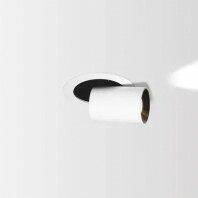 Thanks to is size, coupled with other elements, the lighting gives a second dimension to your inside.